Almost every few weeks we've seen news of an explosion in e-cigarettes. The news about the explosion of electronic cigarettes is not that much, but the spread of each piece of news is very wide. Many of the e-bomb explosions you are seeing are often not recent. 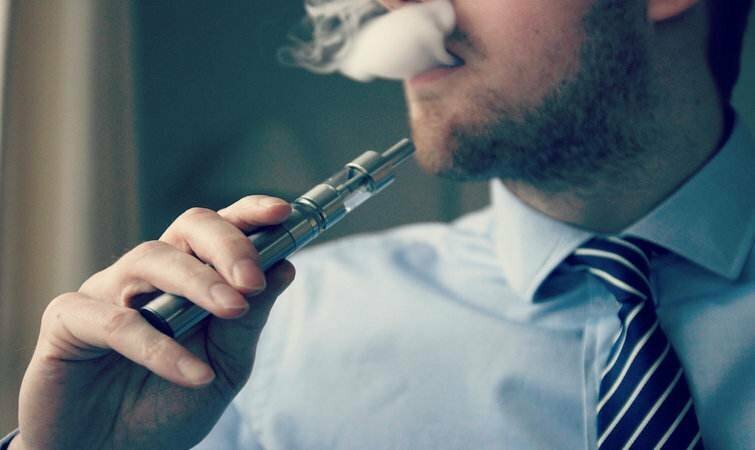 There is currently no evidence that all types of electronic cigarette or smoke-like electronic cigarettes are more likely to explode than other battery-powered electronic products. 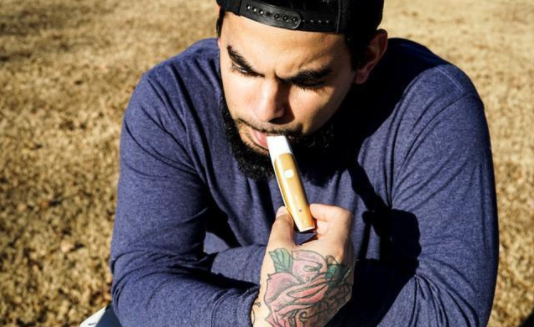 The problem is that e-cigarettes are not currently accepted by so many people as a trend - so e-cigarettes are also more likely to be targeted by the news media and spread quickly on social media. In fact, most of the battery problems are caused by some erroneous operation by the user, but these problems may not be easy to explain to those who do not understand how the battery works. Similarly, some e-cigarette stores are also sold to newbies who are not suitable for their e-cigarette devices and did not give instructions on the use of the device or did not tell the user how to carry the battery when going out. At the same time there are still some inexperienced users choose to buy online without any indication or warning label products. In general, follow the correct use of the battery, the battery rarely problems, let alone to explode. In addition to rare low-quality batteries, most explosions are generated for several reasons. When using the battery in an electronic cigarette device, the power button will cause a loop between the positive and negative terminals of the battery, and current will flow through the device. Any kind of conductive material will connect the positive and negative terminals of the battery. However, if there is no resistance between the conductive materials, the battery will be short-circuited, causing the battery to rapidly overheat or even catch fire or explode. Often, most of the news we hear about the "e-bomb blast" is caused by a loose battery, and a loose battery can cause the battery to overheat or catch fire. The main cause of this kind of incident is that the battery is loosened in the wallet or the pocket with the key and the change, so that the metal objects in the pocket are accidentally connected to the positive and negative poles of the battery to form a short circuit. Many of the explosions we've seen are often battery explosions - not some of the hosts or smoke-like electronic cigarettes. The battery has its own limit on the number of amperes it provides, and this number is often exaggerated. Sometimes, the manufacturer will give the battery marked "30A", but in fact it is only a peak value, rather than continuous use of the value. This is crucial for making low-resistance coils, especially on machines without any circuit protection. If you use a nebulizer that requires more current than the battery can provide, the battery may overheat and cause an accident. If the battery is overheated and can not be ventilated, it will burn or explode when energy accumulates to a certain extent. If you are building a low-resistance coil, you must understand the relationship between the battery and the resistance, and understand the current ratings and how they are applied to mechanical equipment. If you do not understand, then insist on using the now know the device. Ginx Jin grams of electronic cigarette using 2200mAh external charging, effectively avoiding the battery and the host between the inappropriate problems, as long as the home has Andrews data cable, not afraid of the host dead. But to be honest, there are already a lot of inexpensive pressure-regulating products on the market. It's hard to see why some people want to use mechanical equipment to take even a small risk.